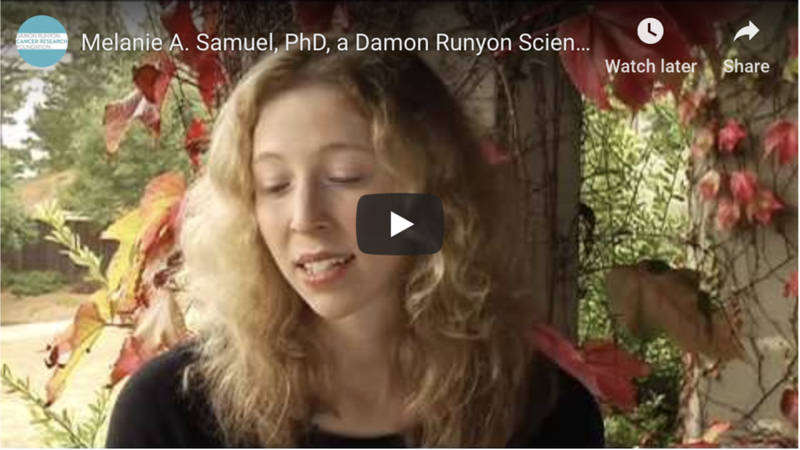 Dr. Melanie Samuel Melanie Samuel discusses her research in neural development and disease, and explains how she has used International Mouse Phenotyping Consortium (IMPC) data. Dr. Samuel is investigating age-related changes that occur in the nervous system and the molecules that cause these alterations. Because aging, cancer susceptibility, and neural function are molecularly linked, these studies may identify factors that promote healthy aging and also enhance cancer resistance. Dr. Samuel discusses her research, “The Molecular and Structural Basis of Age Related Synaptic Alterations in the Central Nervous System,” at the Keystone Symposia on Molecular and Cellular Biology in Tahoe City, California.